From 15-May-2012 20:00 UTC until 23-May-2012 05:00 UTC, the callsign LA/DL5DSM will be activated by DL5DSM,DL9UBF. QSL Information - via Homecall. 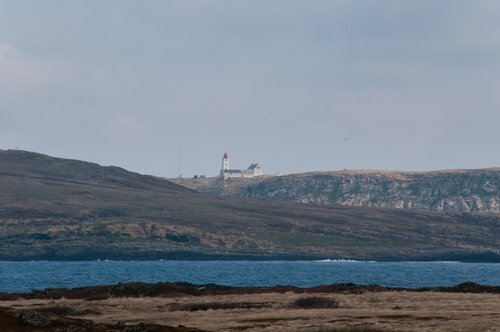 LA/DL5DSM;LA/DL9UBF = Vardø/LH106; and LA/DL5DSM/p;LA/DL9UBF/p = Hornøya/LH2751 100W and GP\'s .